COBB Tuning – 2015-2017 Subaru WRX Flex Fuel Now Available!! 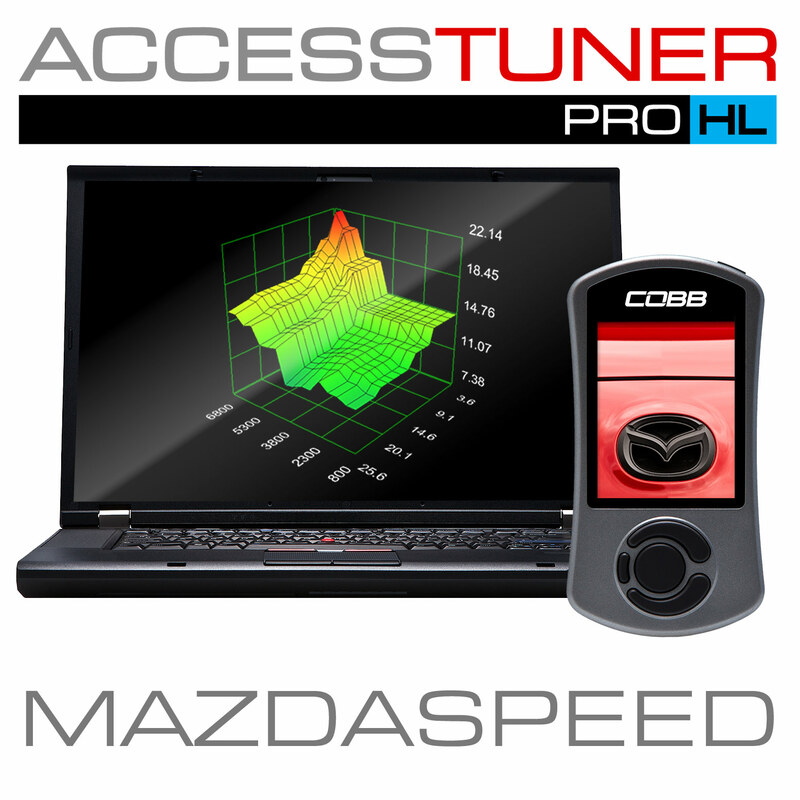 Earlier this year we were able to release COBB Custom Features for the 2008+ WRX and STI. The most sought-after feature in that release was the ability to create true Flex Fuel calibrations for your car. Gone are the days of having to switch calibrations every time you visit the gas pump. The Flex Fuel calibration simply utilizes the actual ethanol content of the fuel to appropriately blend an assortment of related tables. Today, we are extremely excited to announce that COBB Custom Features, including Flex Fuel, are now available for the 2015-2017 USDM Subaru WRX! What are the benefits of Flex Fuel ? The dyno sheet above gives a good idea of how taking advantage of higher ethanol contents can result in increasing power and torque. The car used for these pulls is utilizing our Stage 2+ Big SF Power Package (Non-Resonated J-Pipe) with the addition of our Flex Fuel Ethanol Sensor Kit and Flex Fuel tuning strategy. As you can see, power improves significantly by simply increasing ethanol concentration. After dialing our 2015 WRX in on the dyno, we took it to San Antonio Raceway (1/4 Mile) to get some real world results. As you can see in the video, by simply increasing the ethanol content from E10 (93 octane) to E73 we saw the 1/4 Mile trap speeds increase by over 6 MPH!! This, again, is with a car that is utilizing our COBB Stage 2+ Big SF Power Package (Non-Resonated J-Pipe) and Flex Fuel Ethanol Sensor Kit. That’s it, no other performance modifications. The first step in setting your vehicle up for Flex Fuel is to install the COBB Flex Fuel Ethanol Sensor Kit. This is the easiest to use and most sophisticated Flex Fuel kit on the market. 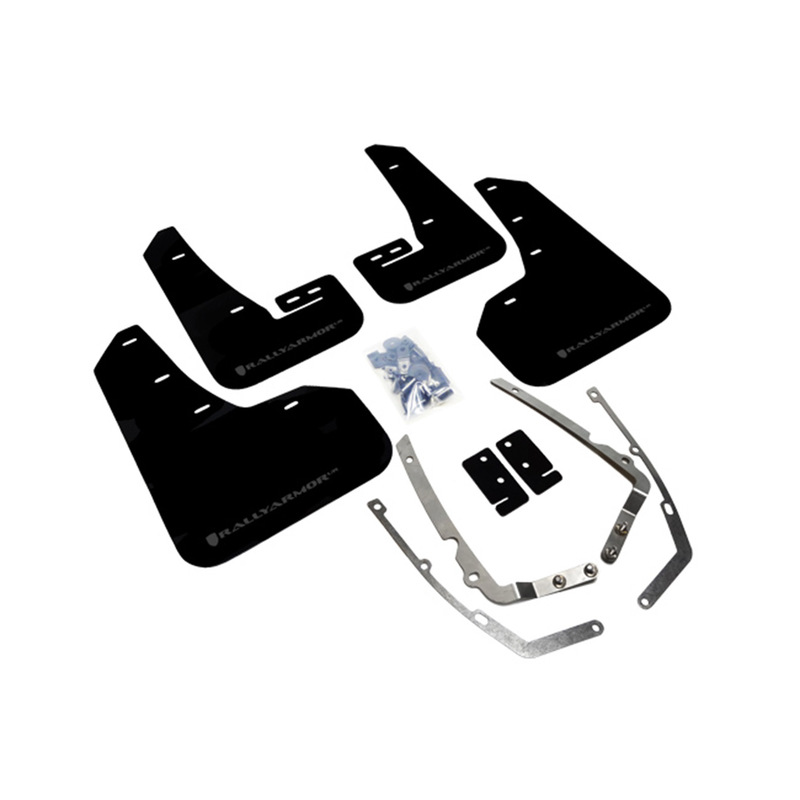 Utilizing OEM fuel and electronic connectors, the Ethanol Sensor Kit measures the ethanol content of fuel being fed to the motor. That data is then converted into a signal that the ECU can use for adjusting calibrations and to be displayed on a custom Accessport monitor. 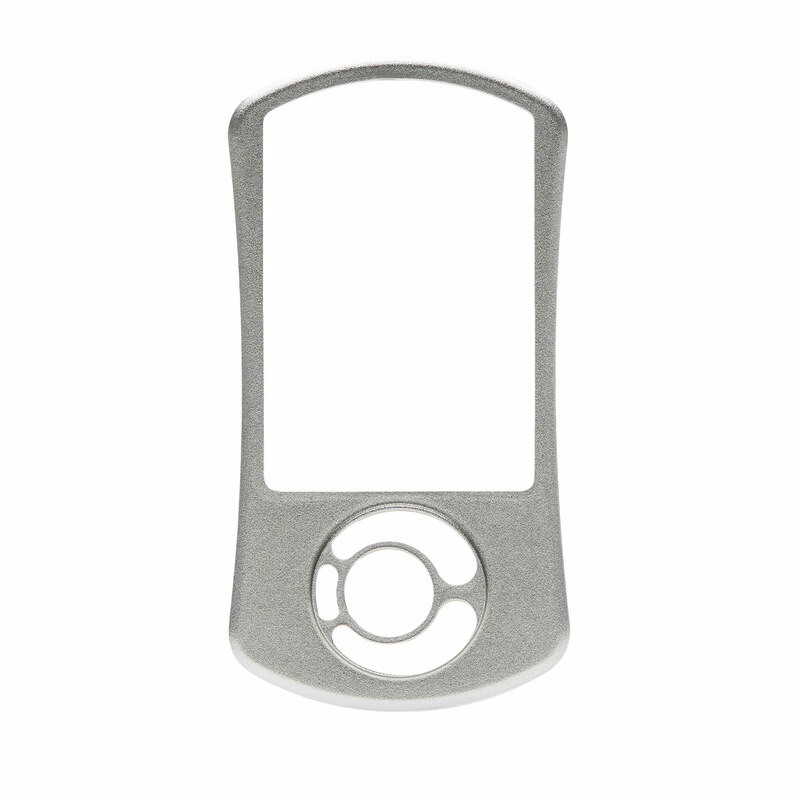 For more information, see the product page HERE. The updates below are immediately available for both Subaru Accesstuner and Accesstuner Pro. Software versions are below. The Subaru DIT WRX fuel system is a return-less system. This means it may take up to a few minutes for fuel that has flowed passed the Ethanol Content Sensor to actually reach the combustion chamber. In that time period, there can be a significant discrepancy between the fuel being injected and the ethanol content being reported to the ECU. This component of the COBB Flex Fuel tuning strategy is truly what sets it apart from other DIT Flex Fuel tuning solutions. The ECDS system prevents Ethanol Final changes from the time it activates until the Exit Threshold based on fuel mass injected is achieved. This prevents large changes in engine operation based on ethanol sensor readings from occurring before fuel at the sensor reaches the combustion chamber. While not a significant concern on return fuel systems because fuel is almost always circulating through the rails, this is critical on DIT’s return-less fuel system when fuel ethanol content changes dramatically. For example, when adding pump E85 to a nearly-empty tank of 93 octane fuel (E10). For more information on this system, see the Subaru Flex Fuel Tuning Guide. The default values for the ethanol high and low DTC delays have been changed from 10 to 30 (the equivalent of about 1 second). This prevents an ethanol sensor DTC (C0BB1 or C0BB2) if the ethanol voltage is out of range for a period of time less than the delay. This avoids setting a DTC and CEL for what may just be brief, intermittent noise. However, the CCF features will still lock Ethanol Final value the instant the out of range voltage is seen so there will be no adverse effects from the intermittent noise. This feature has been added to all existing CCF ECUs. There are three key updates to the Accesstuner Map Compare Feature for this release that should greatly improve workflow for Protuners. Simplify map maintenance with the new “Import” table feature. Simply load a comparison map(s) and select the tables you with to import by using the table selector. As with other DIT platforms (i.e. VW, BMW, Mazda), the fuel pumps in Subaru DIT vehicles are not designed for ethanol use beyond 10-15%. That said, ethanol levels between 15-30% are generally well tolerated. Those comfortable with mild risk can run ~E30 and enjoy improved knock resistance, charge air cooling, and a mild improvement in engine power potential. While you can’t get E30 at the pump, pumping a combination of E0/E10 gas and E85 in an appropriate ratio will allow blending of a near E30 mixture in your tank. We suggest monitoring fuel pressure for oscillations. After having fuel pressure issues, some users were able to flush the HPFP (high pressure fuel pump) out with low ethanol gasoline and get it to operate normally again while others had to replace the whole pump assembly before they could safely drive the car again. After replacing the pump some users experienced repeat failures if they continued to run E85 fuel. Will utilizing a DW65c pump lessen the risk of running E40 on a regular basis? While that would suffice as an in-tank, ethanol-compatible pump, it does not lessen the risk of a HPFP failure. Some customers have had success with additives or cycling through tanks of lower ethanol content fuel occasionally. So, what about the GD STi? Need to take my money before I buy things for other people!! It is already in the works! We are deep into ECU development as well as a hardware solution. Hoping to have something available early 2017! Will you guys offer a OTS tune for FF kit for the 2015+ WRX? We do not currently have plans to offer an OTS map for the DIT Flex Fuel Kit however it’s possible that may change in the future! Just got my 2015 WRX Flex-Fuel installed and tuned at Goodspeed in Scottsdale by Dotson. Have stage 2 plus Upgraded intercooler, TGV delete and upgraded charge pipe, 3 port boost controller. Seems to have lost 20whp compared to my dedicated 91 and E85 tunes. Is this normal behavior or safety precautions for Flex fuel? or the tuner being on the cautious side? The difference in overall numbers could be due to a number of things. Were the tunes done on the same dyno? Was the fuel quality the same for each tuning session? Was the weather any different? It’s certainly possible that one tuner is a bit more aggressive than another, that is generally something you would discuss with the tuner before the tuning session. In this situation it would be best to simply ask the shop if there is any explanation for the difference in power. Do i have to upgrade my fuel pump and injectors in order to use this? The 2015-2017 WRX can handle blends of ethanol without much issue. Some customers have upgraded the in-tank low pressure fuel pump to a unit that is compatible with high ethanol fuel, the injectors do not need to be changed. Can you share long term test data please? Any news on the replacement HPFP front? What sort of data would you be interested in seeing? I can certainly bump the Subaru Engineers to see what we have to share. No significant news on the HPFP quite yet, but we’re hoping to have something soon! Just wondering about the long term effects of running what percentage of ethanol. Saw a post from Ian or Mike (I forget whom) taking apart the HPFP and not seeing any appreciable or abnormal wear. There has been reports of users on a high percentage of ethanol seeing pressure dropping after 1 or 2 tanks. Then there are some who reported no ill-effects. Just wondering if there is a definitive answer to this. Thank you. I have not seen definitive test results. While our car here in Austin seems to handle higher levels of ethanol without issue, another car we own in Oregon exhibited fuel pressure loss within 2 tanks of E85. There are theories related to additives found in fuels by region and many of our Protuners have had luck recommending individual additives regardless of region. I still cannot recommend exclusively using E85 on any direct injection car and would highly suggest a blend around E30-E50 or alternating tanks of E85/E10 fuels. Hey guys just wondering are there any updates on Flex Fuel for the LGT Community? Really really hopping you guys make it possible. Nothing new as of now. We do intend to investigate LGT Flex Fuel once we are finished with GD Flex Fuel and an upcoming Australian Subaru release. Do we have any update on getting this on GD series STis? I’m about to have my local tuner do E85 and I’d feel real stupid if I do it right before this is released. Thanks! Hey Jonathan, we will most likely be releasing Flex Fuel hardware and software for GD Subarus next week! Any news on the HPFP front? Hey there! We do not have any updates on the fuel delivery front quite yet. Am considering a flex fuel kit, tune and upgraded fuel pump, DW300 series or DW65c. 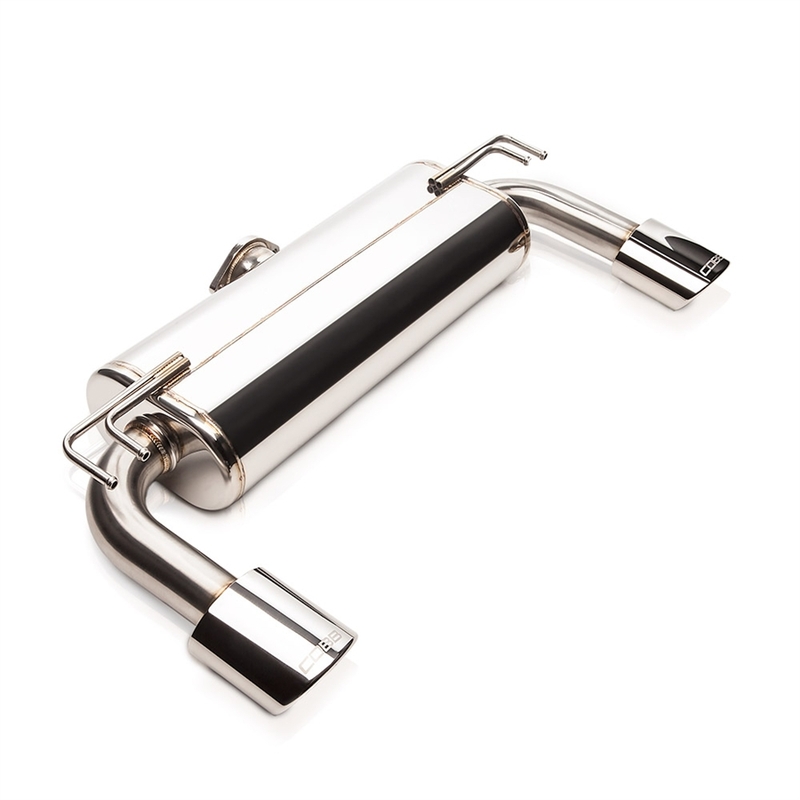 Would the fa20DIT in the 16 wrx run anything from 91 to straight E85 just fine with these mods? are fuel lines or injectors going to be a problem or need upgrading? While some will say there is no issue with running full strength E85 through the DIT motors, we do not recommend it. Through our testing, a blend of E40-E50 is about as far as is safe. Beyond that level, the returns are not as great and the risks of damaging the High Pressure Fuel Pump (HPFP) increase greatly. The modifications you have listed will be sufficient for handling an increase of ethanol in the WRX.